Located on the award winning Seafield Caravan Park, The Ocean Club offers health, fitness and wellbeing for everyone. 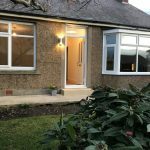 Touring caravan pitches, holiday homes and luxury lodges for hire with access to our own leisure club, idyllically situated on the beautiful Northumbrian coast. Peace, tranquillity, stunning coastal scenery, golden sandy beaches that stretch for miles, and breathtaking sea views, Seafield has it all. 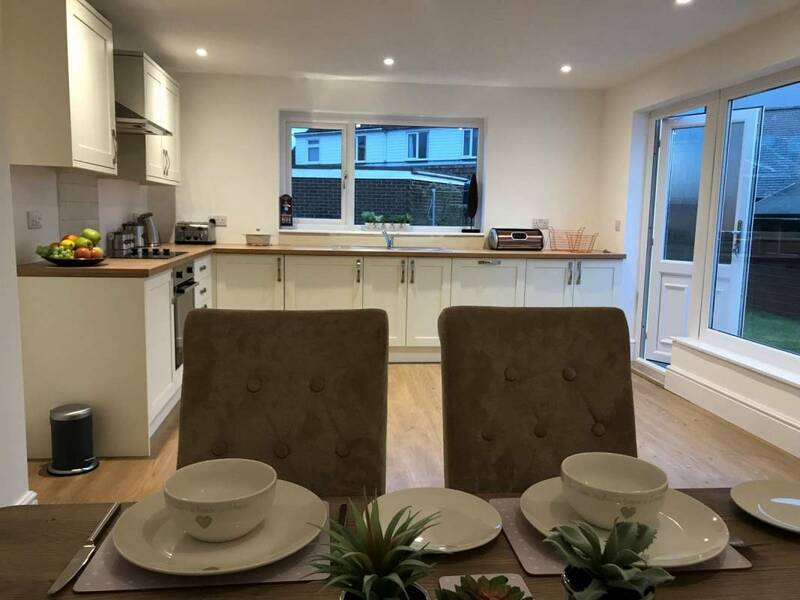 The park adjoins the centre of Seahouses, a picture-postcard village on the Northumberland coast with quaint pubs full of character, cafés and restaurants to suit all tastes and shops that sell everything you need. What sets Seafield apart from any other leisure park anywhere in the region, is its dramatic setting and breathtaking outlook. Most pitches on the new development enjoy fantastic views of the imposing and majestic Bamburgh Castle and many command panoramic views of the sea and the Farne Islands. Over the last decade we’ve consistently been winning awards, a testament to our commitment to quality and our ambition to provide you with a holiday to remember. Whether you’re interested in improving your fitness through a little physical exercise or relieving the stresses and strains of everyday life with some richly deserved pampering and relaxation, The Ocean Club is just for you. 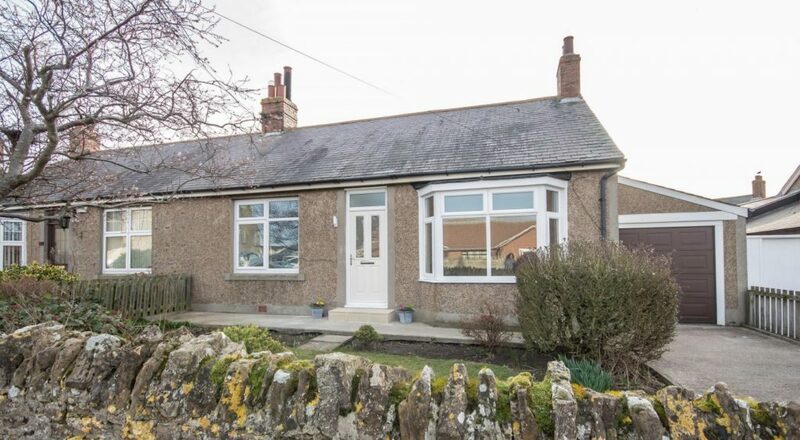 Immaculately presented, two bedroom semi detached bungalow, occupying a generous garden site towards the western edge of the popular area of North Sunderland just a short distance from the coastal village of Seahouses. 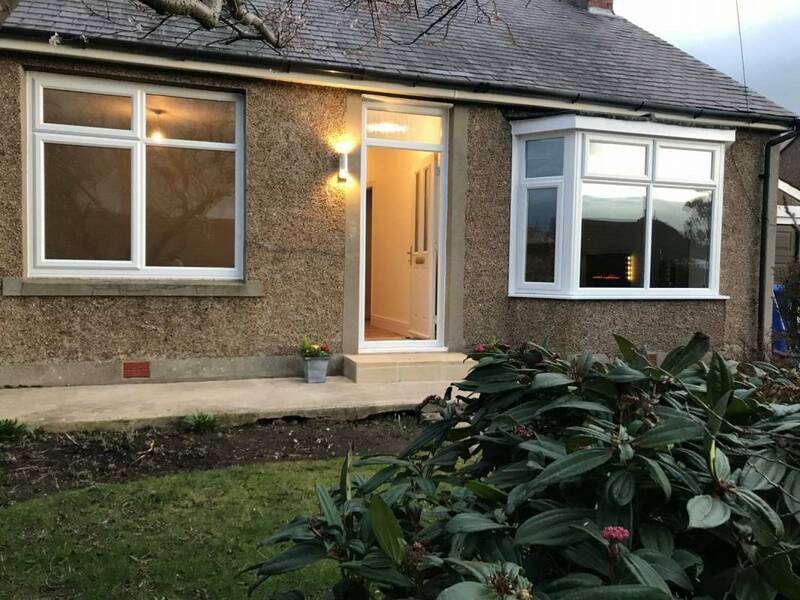 This charming property offers generously proportioned accommodation which has been extended to the rear creating a fabulous 21’0 kitchen/dining room and has been comprehensively refurbished to an excellent standard by the current owner to create this lovely home. 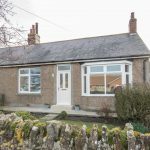 The bungalow is well positioned for easy access to all local amenities within Seahouses as well being the perfect place from which to enjoy the beach and coastline. Entrance hall with stripped floor | Generous lounge which has contemporary wall mounted electric living flame fire and double glazed bay window to the front | Spacious double bedroom to the front with bay window 21’0 kitchen/dining room which enjoys a good deal of a natural light via windows overlooking the rear garden. The kitchen is fitted in a cream shaker style with integrated electric hob and single oven with extractor and integrated dishwasher | Second good sized bedroom to the rear | Contemporary shower room/wc which is tiled with walk in shower | Externally – To the front of the property there is a lawned garden with well stocked borders and mature trees. 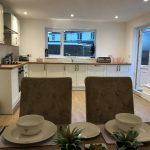 A surfaced driveway provided off street parking and leads to an attached single garage | Generous lawned rear garden with patio and timber storage shed. Sign up to our regular newsletter to find out first about special offers and deals at Seafield Park and the Ocean Club. Over the last decade we've consistently been winning awards, a testament to our commitment to quality and our ambition to provide you with a holiday to remember.